Best Clinic categories are awarded regionally. The award is open to clinics that have been open for more than 12 months and will be judged on commitment to excellence in customer service, patient care and patient safety and evidence of good feedback from customers/patients. There will be no voting process and the winner will be decided by the judging panel. Aesthetics reserves the right to move your clinic entry to another regional category if deemed appropriate. You will be notified of this change. Health & Aesthetics is an award-winning clinic at the forefront of introducing innovative safe new effective treatments in the South East. Our driving ethos is to continually strive for perfection for our patients, using the latest, safe and effective aesthetic treatments to achieve long-lasting and natural-looking results. 4600+ aesthetic treatments conducted June 2017-May 2018 (+ 15% on 2016/17). One of the first clinics to offer Femilift and Ultherapy in the South/South East. We are devoted to delivering treatments in a friendly, knowledgeable and professional way, and take great care to make the journey from first enquiry to final follow-up as smooth and patient-centric as possible. S-Thetics launched in May 2015 in Beaconsfield, Buckinghamshire, and I’m the Founder and Medical Director. We specialise in advanced non-surgical treatments for the skin, face and body in a clinical environment to support aesthetic wellbeing. S-Thetics is created ‘for’ patients. High standards are our gold standard, we aim to deliver achievable and measurable results, helping patients achieve their aesthetic goals. Launching with a zero database, we’ve treated 2568 patients and see an average 5 new patients daily. Emphasising on research-based innovation and education, we work with supplier partners to optimise, innovate and evolve clinical protocols to benefit patients, and share our results with colleagues and profession at conferences. 1. Treat patients with respect, integrity and dignity. 3. Work cohesively to serve patients. 4. Have an authentic interest in patient’s holistic and aesthetic wellbeing. 5. Allow patients to make informed decisions. 7. Deliver patient education through consultation, assessment and treatment planning. 8. Maintain trust in patients, colleagues and profession by honesty, openness, and professionalism. I’m proud that the team have received recognition from my peers and profession by winning 5 UK Aesthetic industry awards to date. I (Dev Patel) and my wife Nishal, opened Perfect Skin Solutions in 2014. The clinic grew rapidly and with it our services which now include: Laser/Light - Harmony XL Pro, PlexrPlus, Fractora, Toxin and dermal fillers, Chemical Peels (Enerpeel, AlumierMD), DermaFNS, Mesotherapy, Lipofirm PLUS, Cristal Cryolipolysis. In a humble parade in Southsea, we have established a clinic which exudes a luxurious and warm atmosphere yet clean & clinical impression. Meticulous attention has been paid to the patient journey. Ethical practice (around the 4 pillars) is at the centre of our ethos and this is evidenced in reviews received from patients, with remarks such as "honest" and "not sold to". I do not let my team blur the "medical" aspects with "beauty" and they all receive comments on how caring and empathetic they are. Our mission is to establish and maintain a lifelong relationship with every person who contacts our clinic with success reflected in us improving their quality of life. We now have 12 team members (inc 2 doctors and 5 therapists), 7 treatment rooms, over 4000 on our database and see @750 per month. We have recruited staff every quarter to ensure growth does not de-personalise our service. Patients travel from all parts of the UK and even abroad JUST to see us. 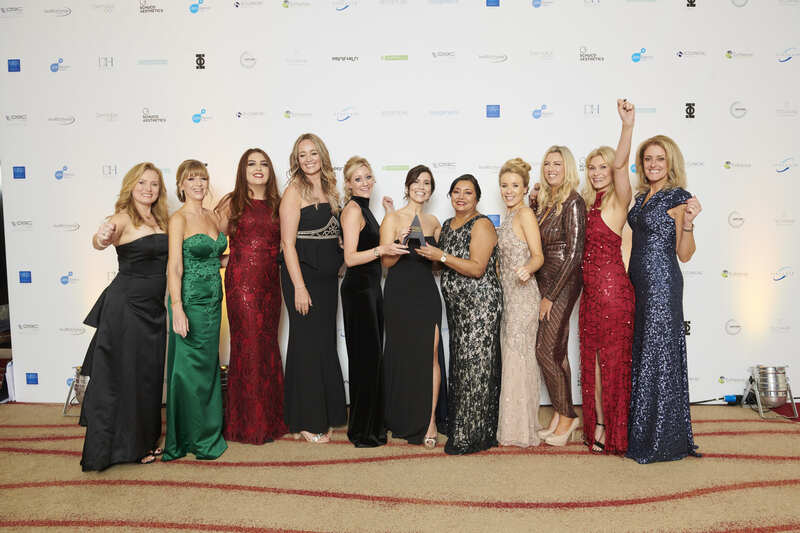 We have won several awards inc Runner Up in Best New Clinic UK & Ireland 2015 (AA). Our charity we support for 2018 is the MSA Trust. We support local schools and charities with regular donations for prizes. Launched in 2017, Elite Aesthetics is a doctor led cosmetic clinic housed in a custom developed building which has been stylishly refurbished for a clean, safe and tranquil setting. It is an advanced anti-ageing and cosmetic clinic combining the latest innovations in anti-ageing treatments and specialising in a holistic approach to aesthetics treatments and wellness. In addition to advanced facial aesthetics, the clinic provides body contouring, intravenous vitamin infusions and innovative sexual rejuvenation treatments. 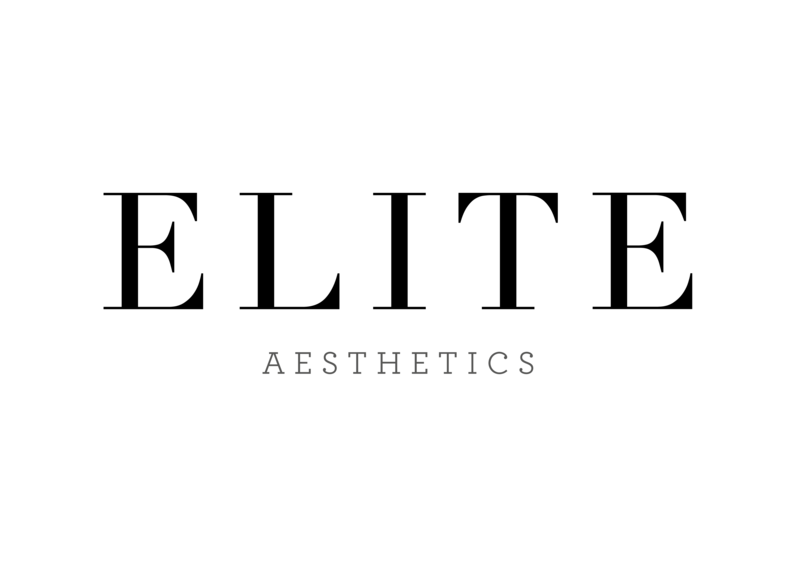 Using a wide combination of FDA approved, high tech equipment, premium brands, detailed assessment consultations and highly qualified practitioners to ensure clinical excellence, Elite Aesthetics is dedicated to achieving the best possible results tailored to each client – from their initial consultation to aftercare and bespoke maintenance treatment plans. Dr Lakhani has a special interest in feminine wellness and sexual rejuvenation and has pioneered some of the latest aesthetic treatments to help women reclaim their confidence, whether post-childbirth or around menopause. She also features heavily within the media educating women on a number of issues surrounding health and wellness. Elite Aesthetics puts clinical standards and excellence at the heart of everything they do for patients. Refusing to believe in a conveyor belt approach or selling ‘quick fixes’, the clinic takes the time to fully understand their patients’ needs and match these with a holistic approach to advanced aesthetic procedures. In the year that it has been open, Elite Aesthetics has undertaken over three-thousand procedures. Medikas is a doctor led premier aesthetic clinic based in the SouthWest of England providing advanced non-surgical cosmetic procedures in a beautiful setting. The exclusive Medikas brand and clinic was founded by Dr Beatriz Molina and was established 13 years ago in 2005. Medikas typically sees 300-350 patients walking through the doors of both clinics over a month. Medikas believes in offering it’s patients a holistic approach, ensuring the correct time and care is offered as part of our service. dermal fillers, botulin toxin, thread lifts and other anti-wrinkle treatments like skin boosters and sculptra. body contouring using cryolipolisis, HIFU and RF. Our Professional Team work closely together to ensure our customers receive the highest quality of care and customer service at all times. Medikas aims to provide a comprehensive range of services and solutions to promote good skin health and treat the signs of ageing. We believe that through natural enhancement we can make our customers look and feel their best. We treat our customers with respect and discretion so that they feel safe in our care. We are highly trained experts and innovators within the Aesthetic field, dedicated to the safety and care of our patients. 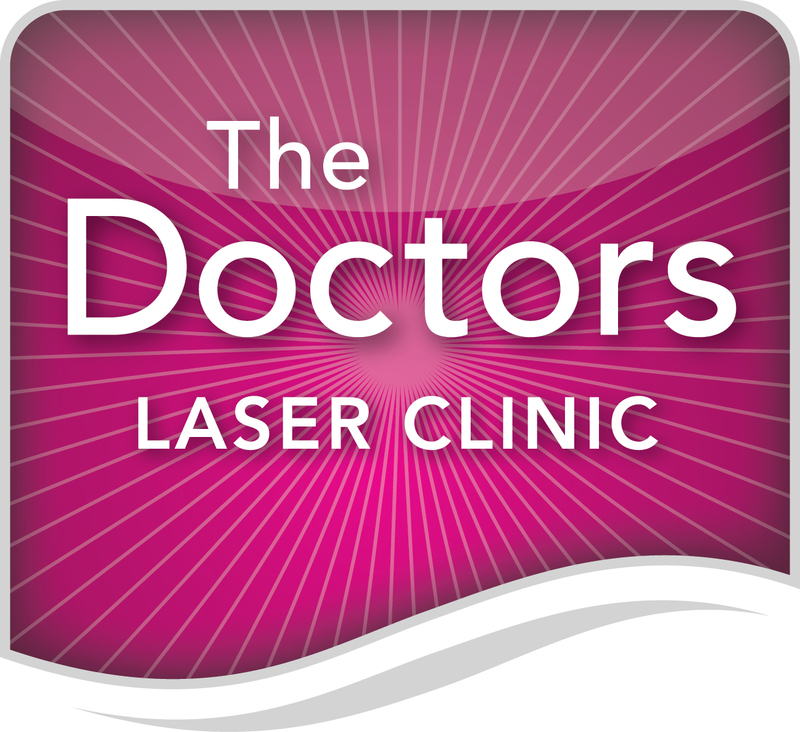 The Doctors Laser Clinic was established in 2010 by 3 GP's, working from a room in their NHS premises, moving to a purpose-built 7 room surgery with 22 dedicated parking spaces in May 2015 gaining CQC registration in April 2016. We are founder members of Save Face. Our unique business formula has the staff taking a 20% share of all the work they do. Each member has a capital share encouraging a long view. This has promoted engagement, entrepreneurship, affiliative working and exceptional patient approval ratings with long term retention of talent. Everyone is encouraged and sponsored to continually upgrade their skill set. A close team spirit is fostered with a flat hierarchy that is reflected in the several hundreds of 5 star reviews that are published on our website. Treatments include Toxins (Merz - Bocouture), Fillers (Merz - Belotero and Radiesse), Laser Hair Removal (Soprano ICE), Skin Rejuvenation using Er:YAG, CO2, Nd:YAG, KTP Lasers and IPL (Harmony XL) as well as Peels, Microneedling (Dermapen), Plasma (Plexr Plus) is popular along with Cryolipolysis (Cooltec), Body Sculpting (Accent Prime). We have 2 years of very positive experience with Alma Lasers Femilift. Ultherapy joins the list in July 2018. The Skin to Love Clinic was established in 2013 by mother and daughter Jane and Kerri Lewis. We have treated 4000 patients providing skincare solutions from age management, scarring, facial and leg red veins to stubborn pockets of fat. We offer these treatments: Fraxel, Thermage, Clear + Brilliant, Liposonix, Derma FNS, Cristal, IPL, Regenlite, Isolaz, Soprano ICE , skin peeling systems such as Jan Marini, Sesderma and Enerpeel, Thread Lift treatment, Dermal filler treatments, Anti-Wrinkle injections. We are passionate about helping people feel good about their skin. We are highly customer focused, our service is 5 star and key to everything we do. We realise that it takes courage to take the first step towards a treatment journey, so, we strive to ensure every patient feels comfortable and safe in the knowledge that they are cared for by experienced, well trained staff. Building open and honest relationships with our patients is a vital aspect of our business. Their journey begins with an in depth consultation with our medical staff, which includes a Canfield Visia skin analysis. We listen to their concerns working closely with them to create a personalised treatment plan. We take time to educate them about our treatments, provide long-term support and regularly review the solutions we offer. We believe that surroundings are important, the clinic was designed with a classic, elegant feel providing an oasis of calm for patients. The maxim we share with our patients is ‘We aim to make you look like you but better’. 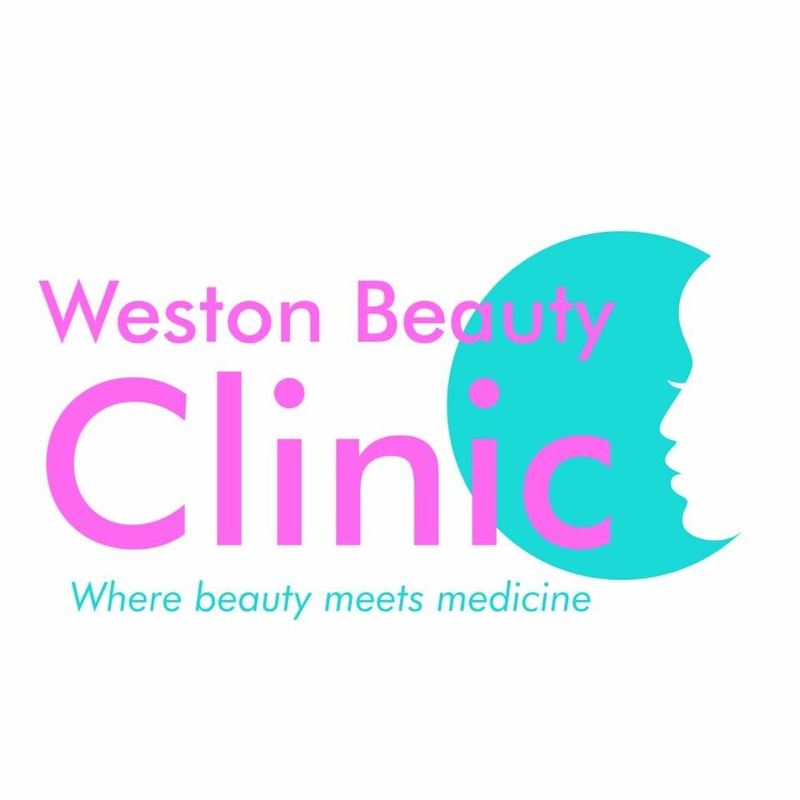 Weston Beauty Clinic first opened its doors in 2006 by sisters Sarah and Claire. Our aim to bridge the gap between beauty and medicine, our ethos is based upon delivering the very best in Skin Rejuvenation and anti-aging treatments at an affordable price with safety honesty and integrity, while leading the way into Cosmetic intervention. Our purpose built 4 treatment room clinic is located within Claire’s home ground, set in beautiful tranquil surroundings with 2 acres of landscape gardens making it perfect to hold open day’s charity events and promotions. We offer our clients a wide range of personalised treatments, and are constantly investing in the latest and greatest, evidence-based, treatments and equipment. We believe we are at the forefront of the industry because we embrace the individuality of each client, and using the latest technologies; provide the highest quality treatments and aftercare. We have over 3500 active customers and practice on average 80-100 treatments and procedures per week. Last year we performed approximately 4800 treatments.